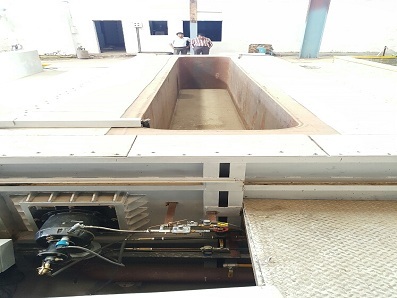 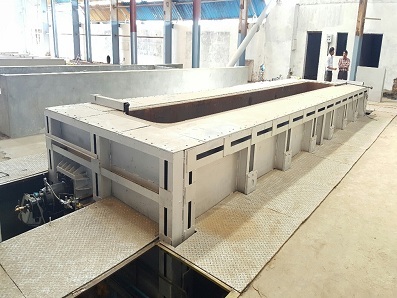 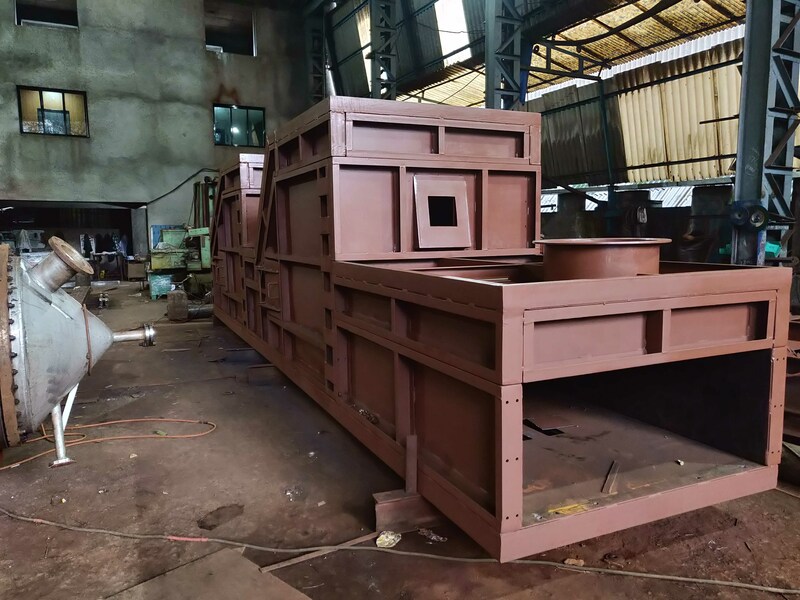 » Recently Received 1200 Kgs/Hr Oil Fired walking beam Furnace for Leaf spring. 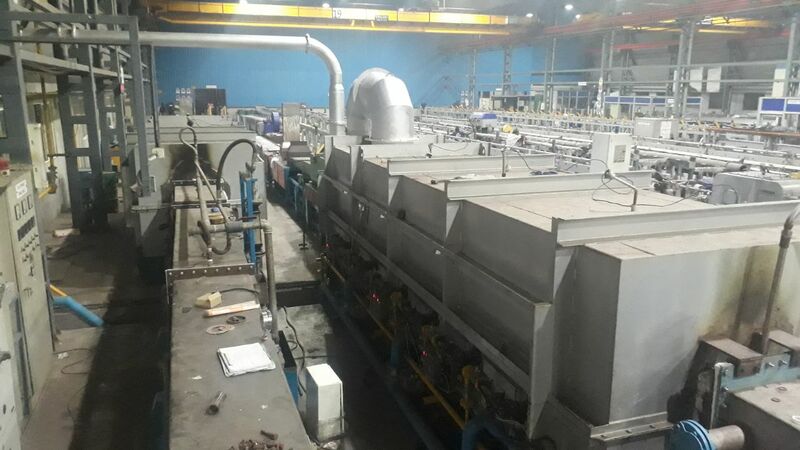 Manufacturing activities are currently going on. 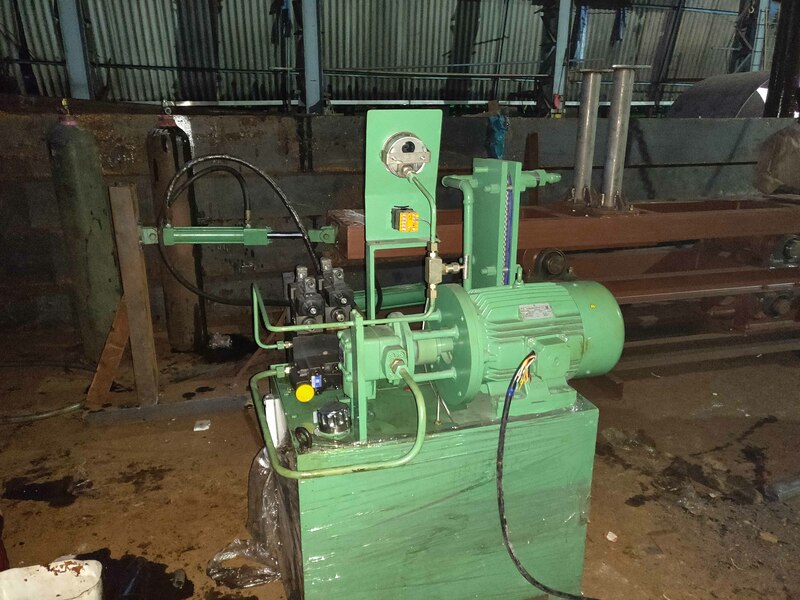 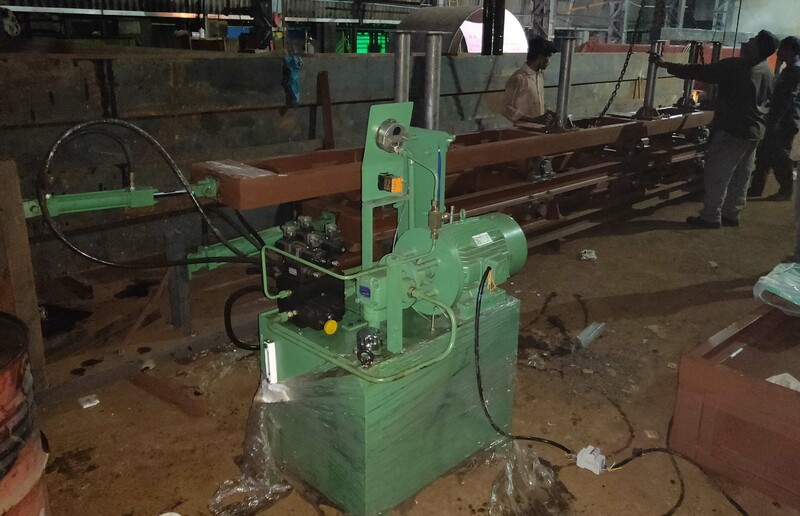 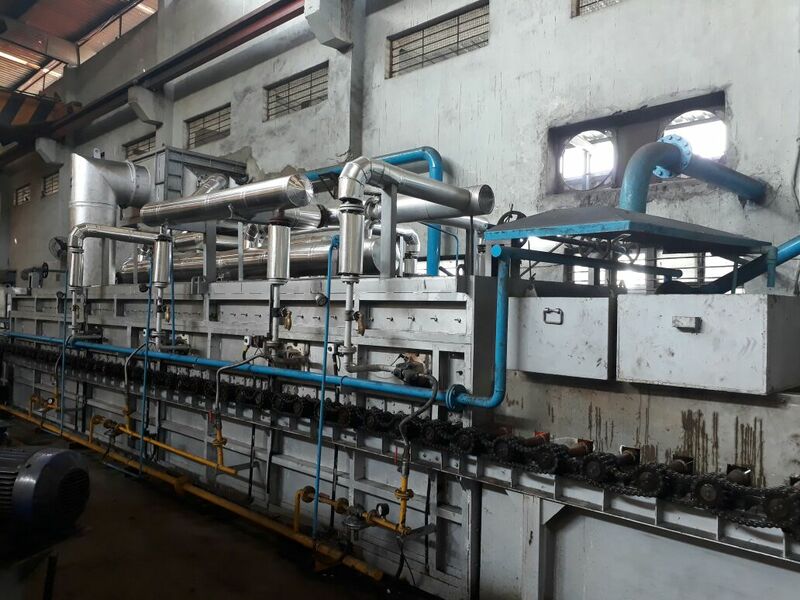 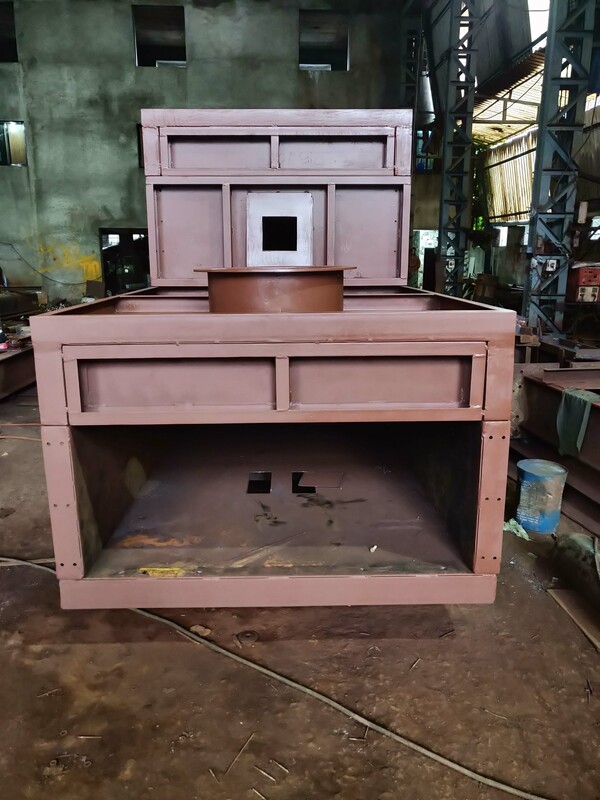 We always make sure we assemble all the major components of furnace including walking beam With hydraulic cylinders for smooth functioning and easy to assemble at sight as if there are any rectification required it could be done at our factory with ease. 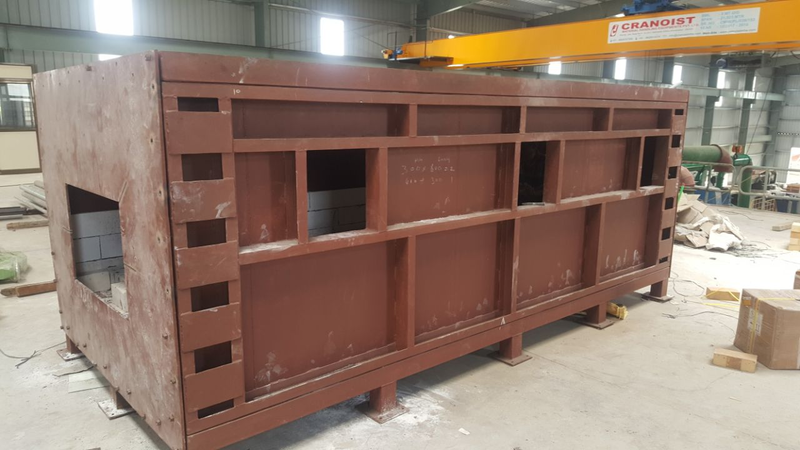 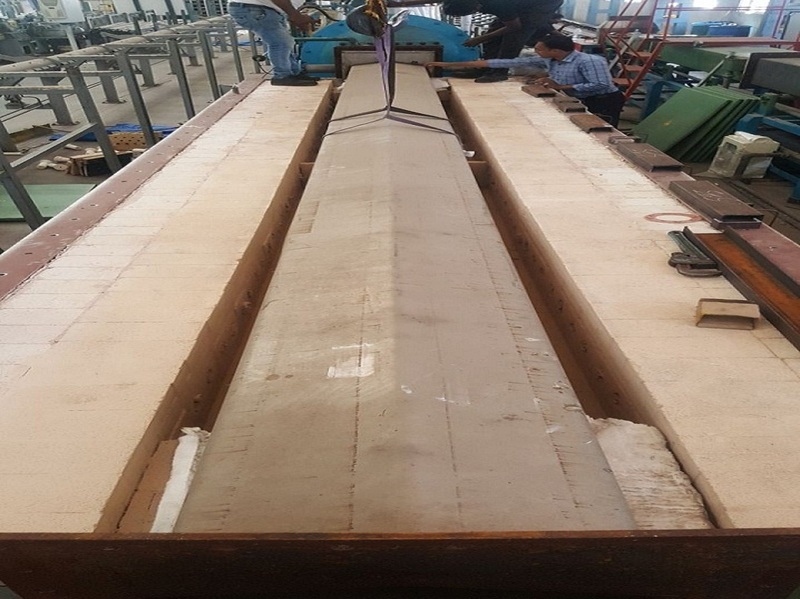 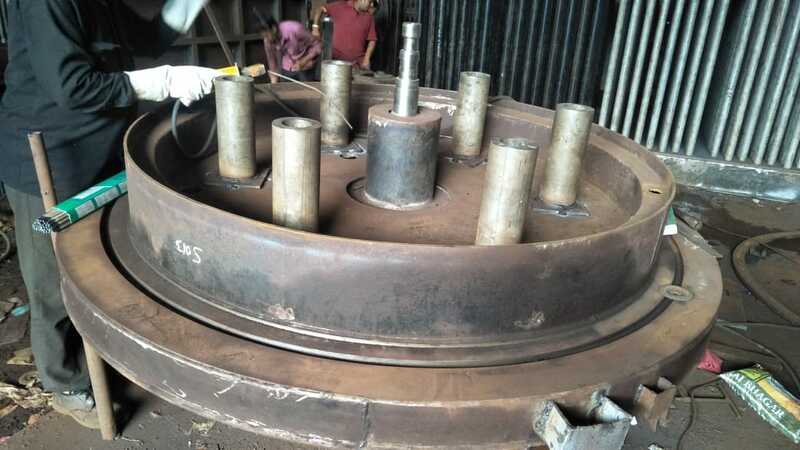 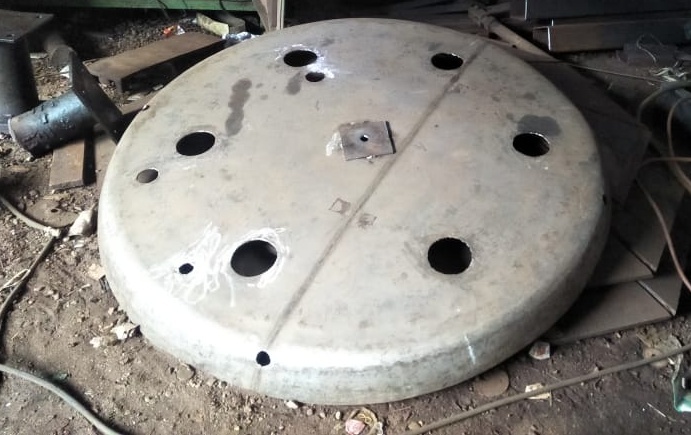 » Recently Received a spare order of Bell Annealing Furnace Base used for Annealing of steel strip wires. 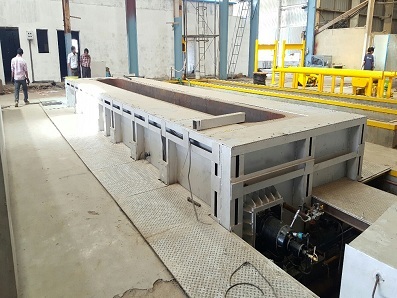 Fabrication and manufacturing activities are currently going on. 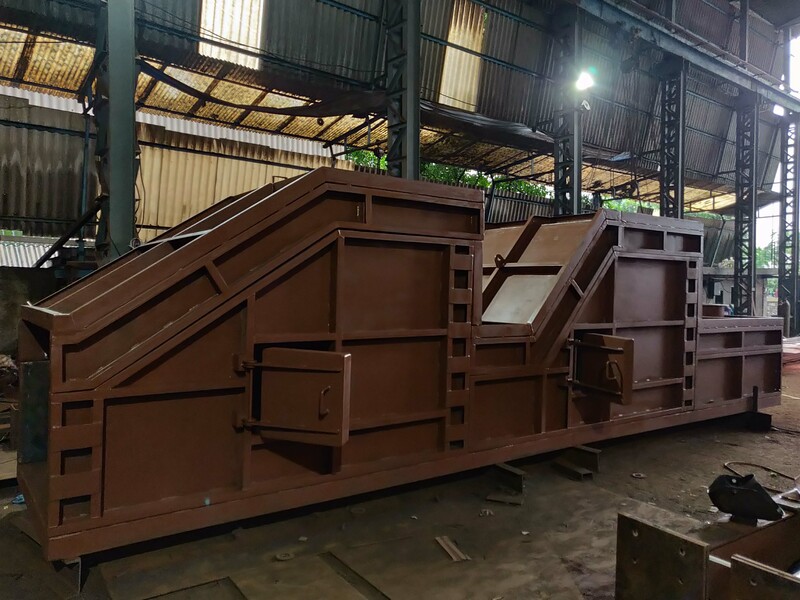 » Recently recieved an Order for Sintering furnace of 500 kg/hr capacity. 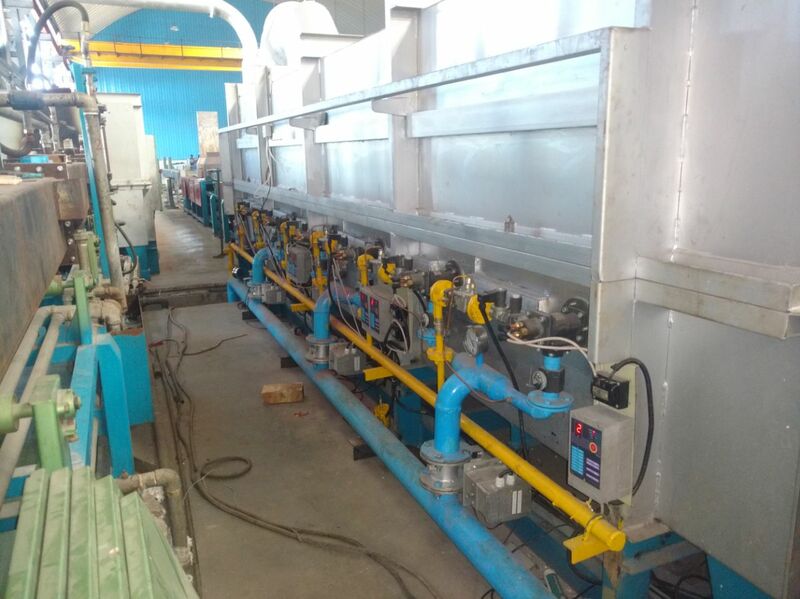 It is gas Fired Furnace. 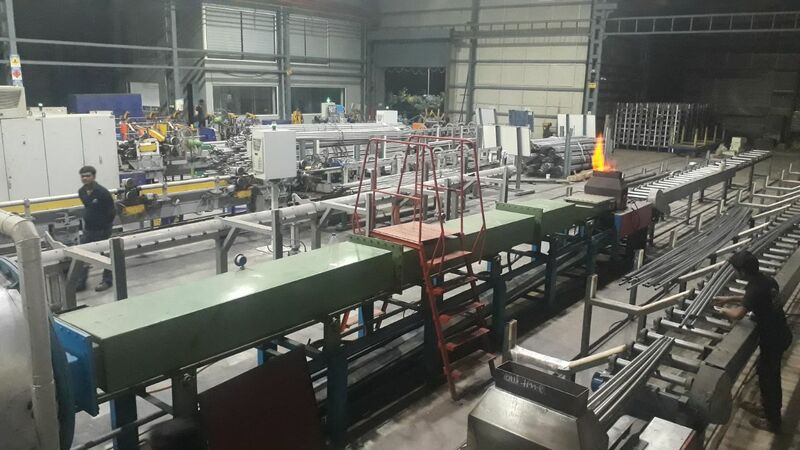 Manufacturing Activities are currently going on. 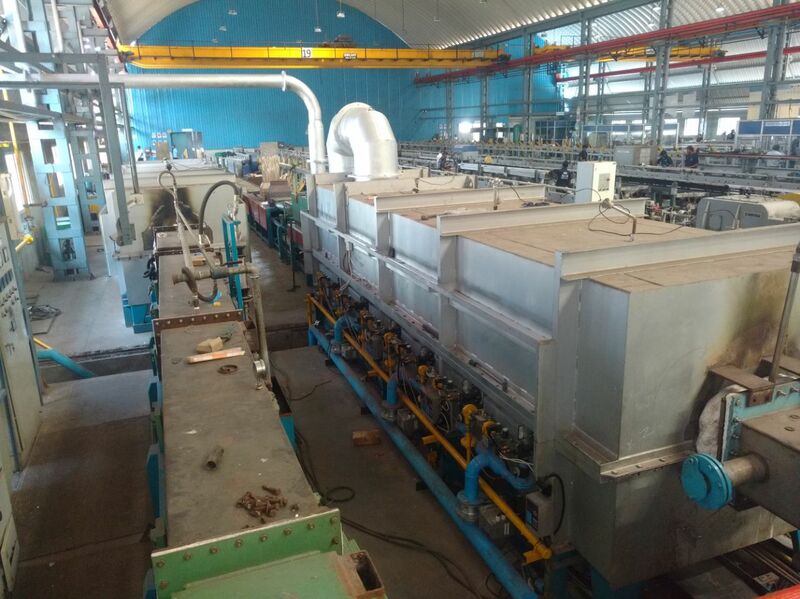 We have recently commissioned a Bright Annealing Roller Hearth furnace for Stainless Steel tubes. 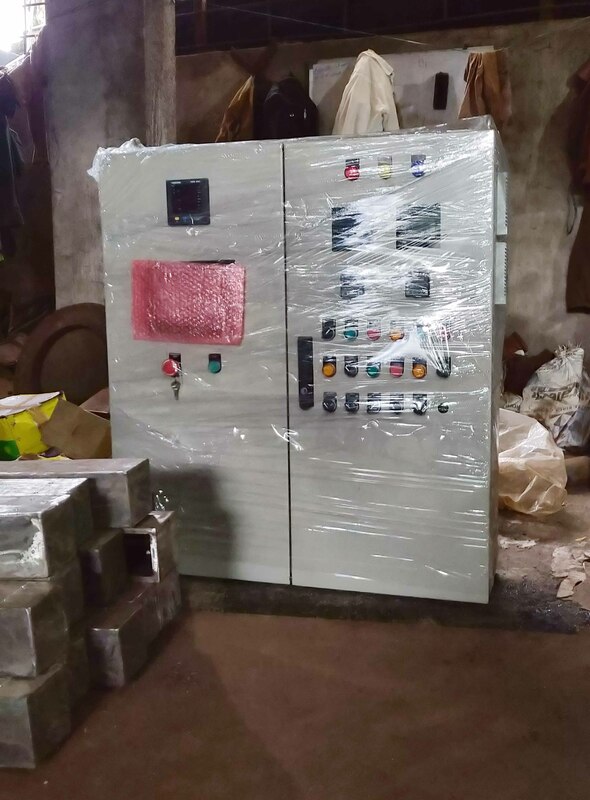 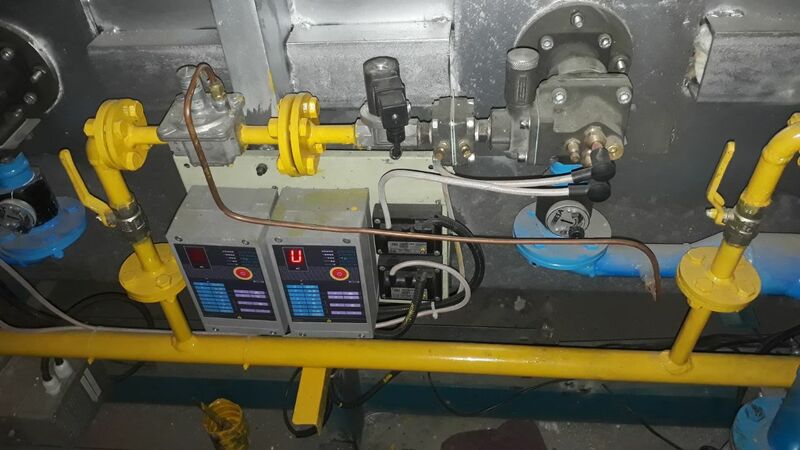 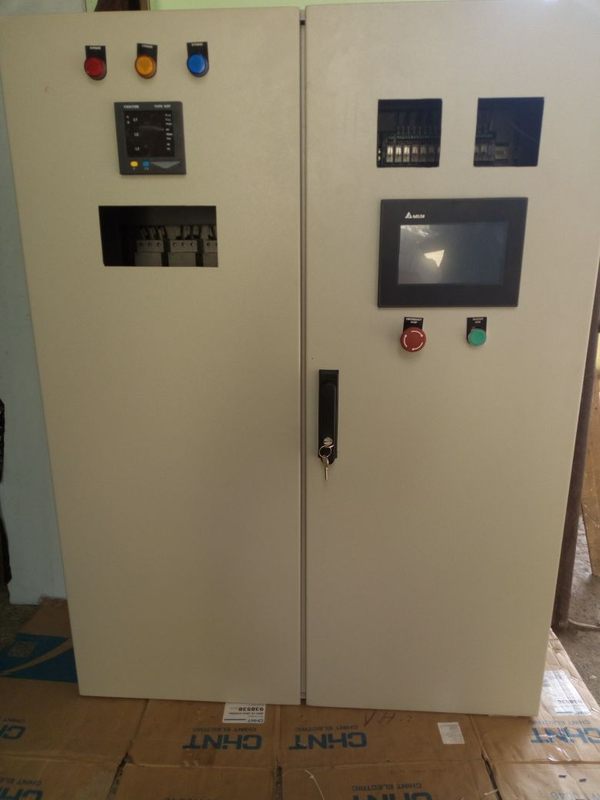 Furnace Capacity is 250 Kgs/hr and it is Gas Fired. 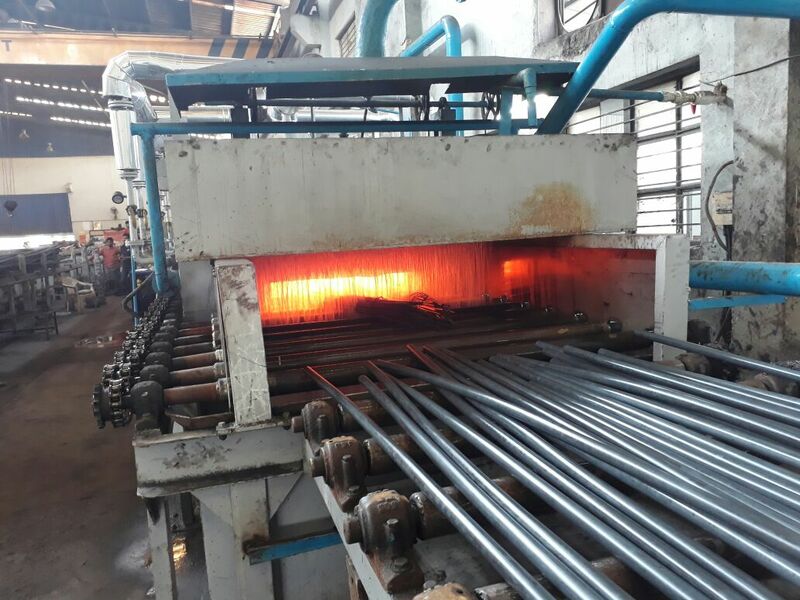 We have received Bright Annealing of tubes as desired. 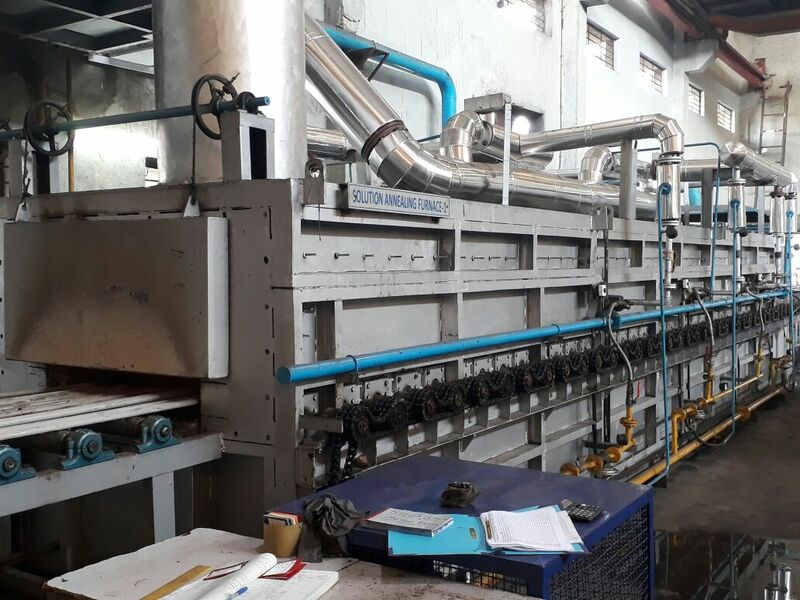 We are an engineer’s association of having expertise of more than 35 years in design and engineering of Industrial Heating System such as Oil/Gas/Electric fired furnaces.